Would you look at that? It’s almost as if I planned it! Not only have I managed to make it to a second dev update, but I’m also posting it (almost) exactly one month after the last one! Note that this isn’t a guarantee of monthly updates. They’ll happen as and when I have interesting stuff to talk about, and believe me, there’s plenty of interesting stuff (at least, interesting to me) in today’s post! I’m a programmer, with barely an artistic bone in my body. Part of the big challenge of working on this game has been seeing just how far I can get by myself. 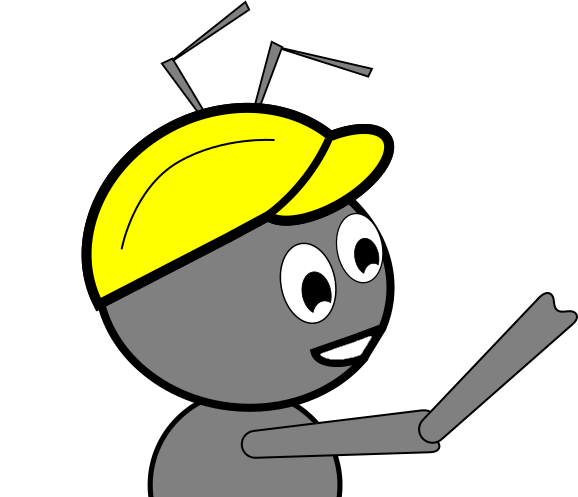 The first tool I learned to wield was Inkscape which allowed me to create the SVG cartoon Ant sprite you’ve seen a few times in these posts already. My first attempt at animating that sprite involved manually creating 4 different poses in Inkscape and using Unity to switch between them. The effect wasn’t brilliant, but it served it’s purpose. 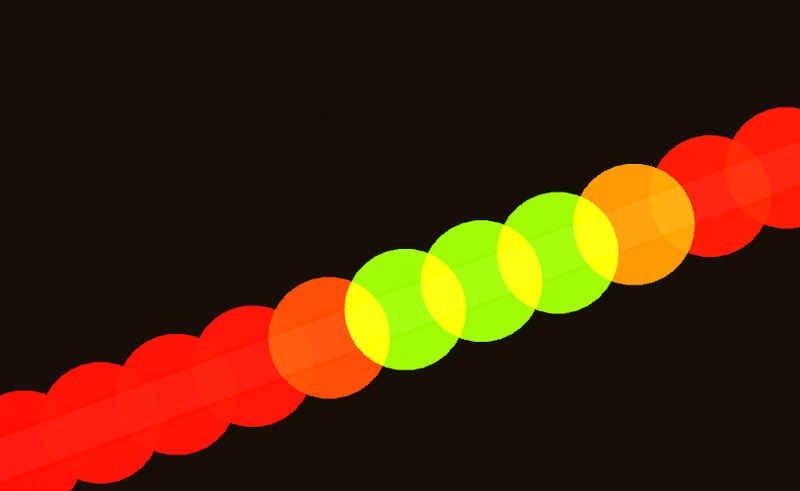 Well, it’s been a while since I blogged anything. Partially because of laziness, and partially because I haven’t had anything very interesting to share. Recently though I’ve been dabbling in some Unity. 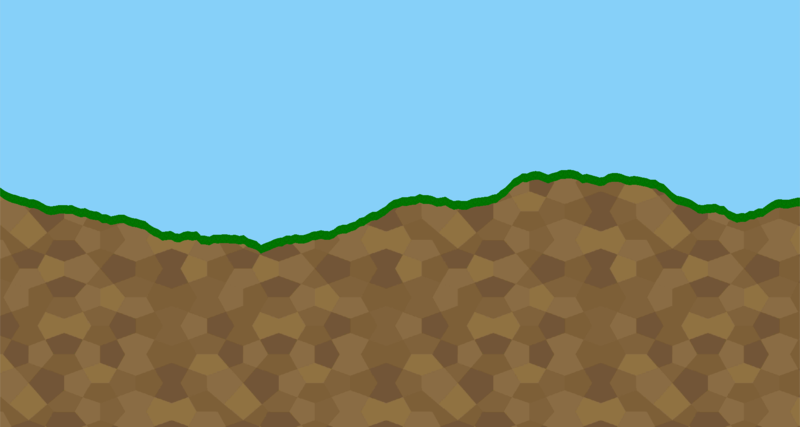 I was attempting to create some 1D procedurally generated terrain, but couldn’t find much information on the topic on the internet. So, in order to help the next poor soul who attempts it, I thought I’d take a quick whirlwind tour through the process and it’s pitfalls.